We would love to hear from you! We value audience feedback and are more than happy to answer questions or concerns about upcoming productions, purchasing tickets, or how to join in the fun! 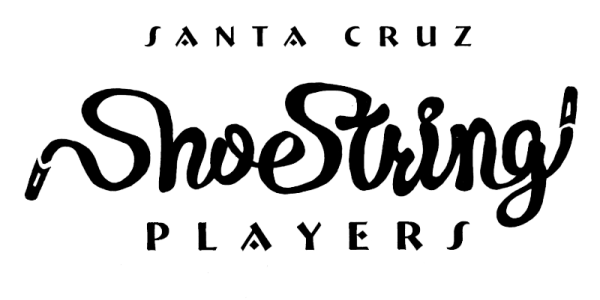 Santa Cruz Shoestring Players is a community theater and proud member of AACT.